A set of long legs are now available as an option to suit the Malvern II which gives it a more contemporary feel. The Malvern II has a 5Kw output and is equpped with a powerful airwash to help keep the large glass door clean to offer superb views of the flames. 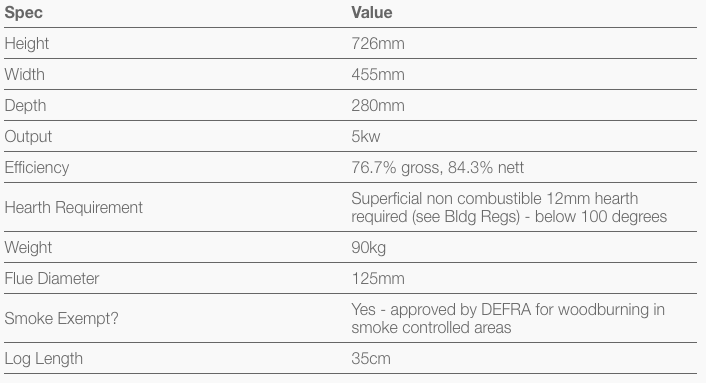 Being DEFRA approved, you can be confident about burning logs in a smoke controlled area. The Malvern II is a multifuel stove enabling you to burn logs and smokeless fuels. 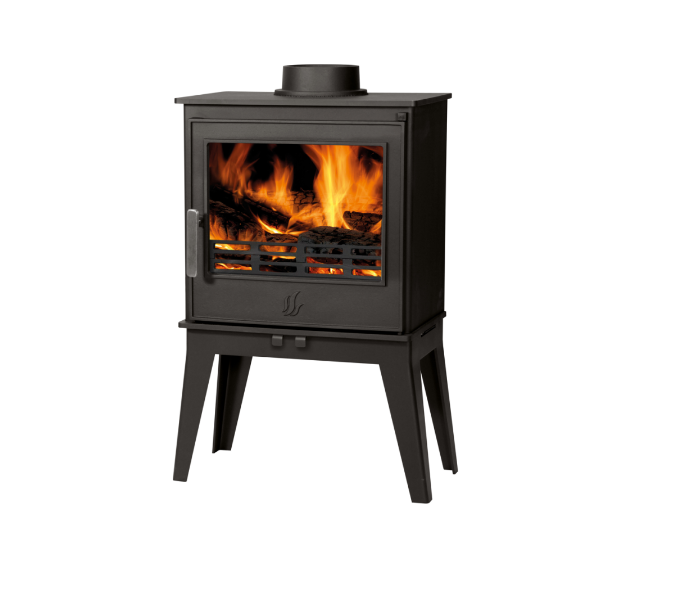 The Malvern II is supplied with an adjustable log guard for either wood or solid fuel.